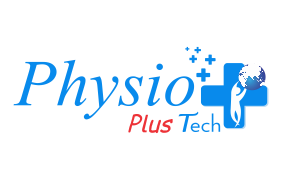 Physio Plus Network is a group of companies aming to promote Physiotherapy in all dimentions such us Standards Education, Practice, Research and Proffesionalism. We bring new technologies and create innovative services for the Physiotherapy Community. Our services and the list of products will grow with you. This network of companies is founded and directed by a physiotherapist and that's our edge over global market.